With the holidays well over, I didn’t really have any excuse to delay my LOTR squares any longer. 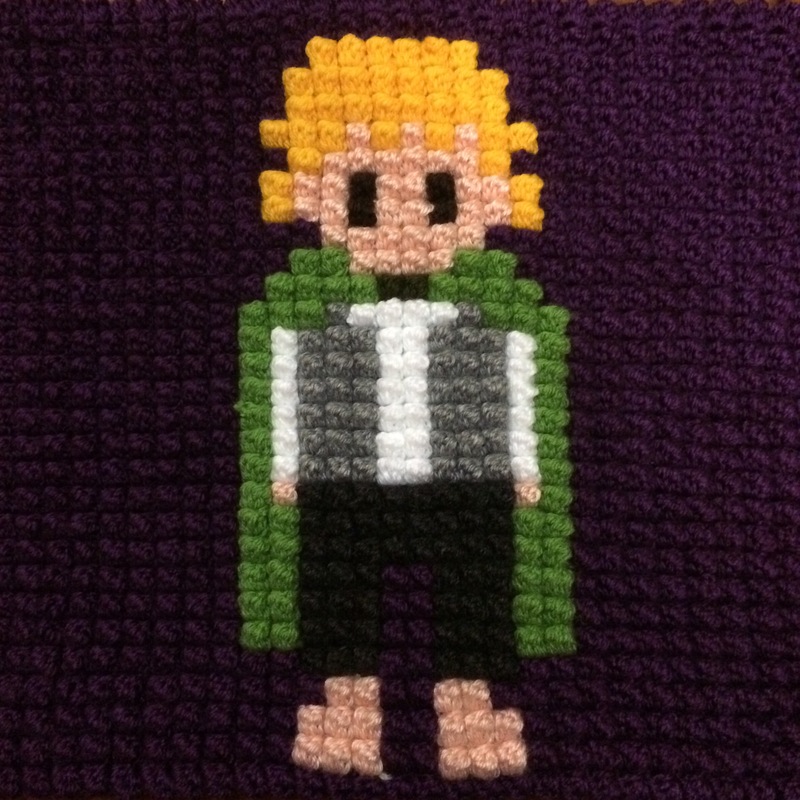 I have finished Samwise the brave this week. 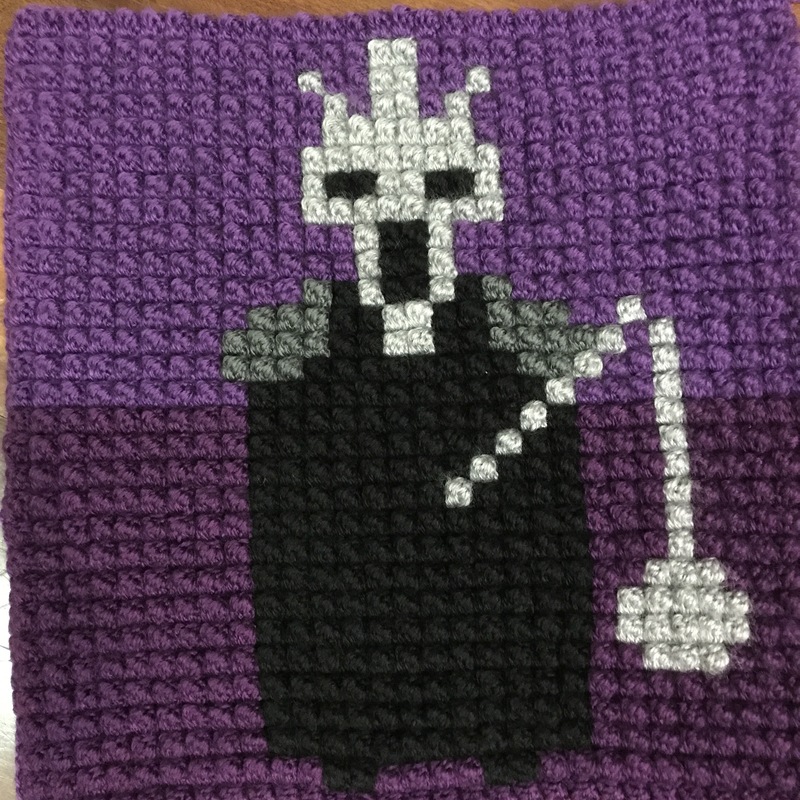 In the meantime, happy crocheting! 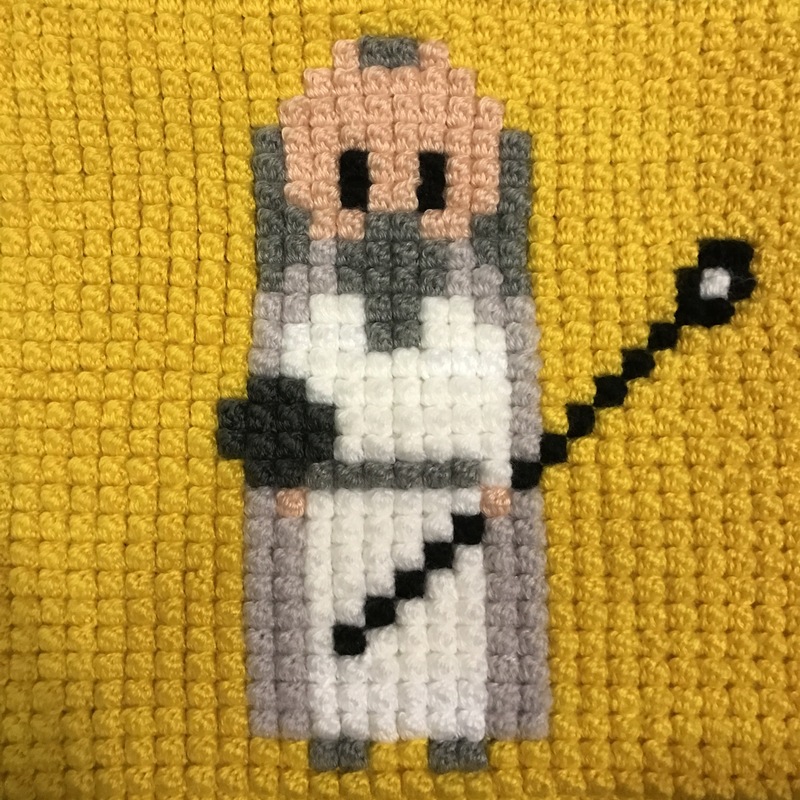 Today is our final week in the LOTR crochet along! I kept the best for last (in my opinion): Legolas! I bet it’s most people favourite elf 🙂 He is pretty kickass in both the LOTR trilogy and in the Hobbit trilogy. Without further ado, here is the graph for Legolas. You can find week 1, week 2, week 3, week 4, week 5, week 6, week 7, week 8, week 9, week 10, week 11 and week 12 by clicking on the links!